Mod yellow chairs, a cozy faux fireplace and leather-bound menus make this a welcoming spot. 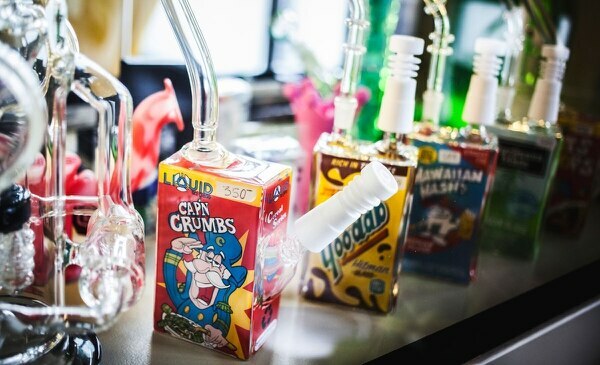 2815 St. Johns Blvd., Vancouver, 360-433-9753, greenheadcannabis.com. 9 am-9 pm Sunday-Wednesday, 9 am-10 pm Thursday-Saturday. 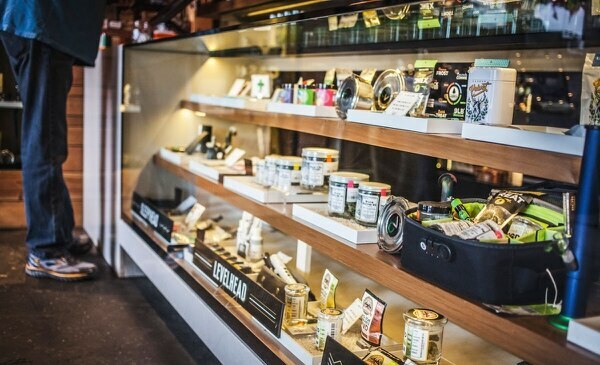 An incongruous find in the rough-around-the-edges Rose Village neighborhood of Vancouver, swanky GreenHead specializes in high-end cannabis products like Sitka hash-blend joints and beautifully packaged edibles. The Graeff family's love of hunting comes through in the duck-centric decor, but the result is more midcentury lounge than huntsman's lodge. 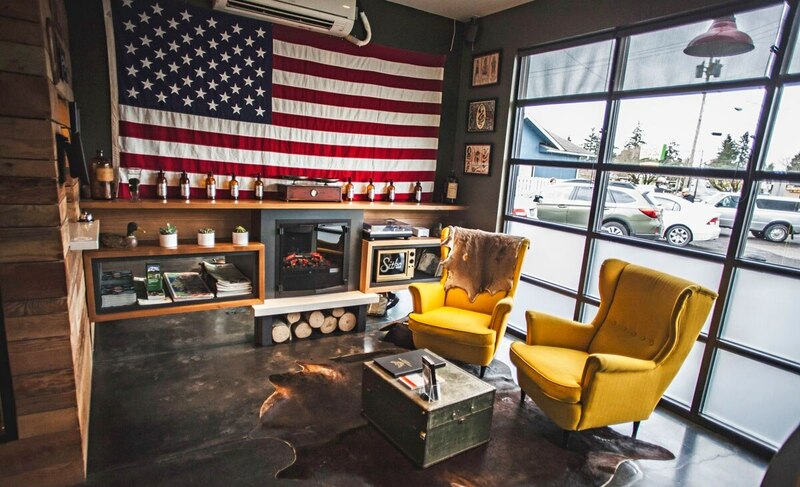 Mod yellow chairs, a cozy faux fireplace and leather-bound menus make this a welcoming spot. 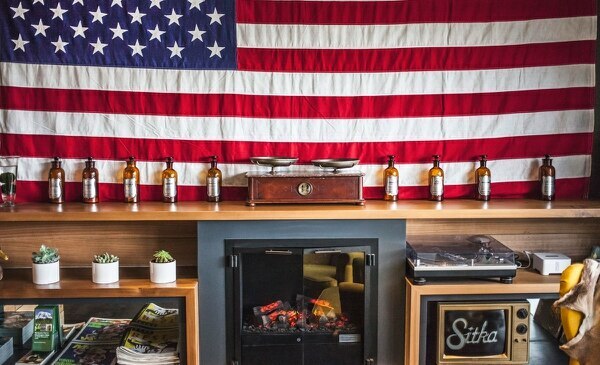 This boutique carries a curated selection of paraphernalia and clothing, and even offers a personal shopping service. 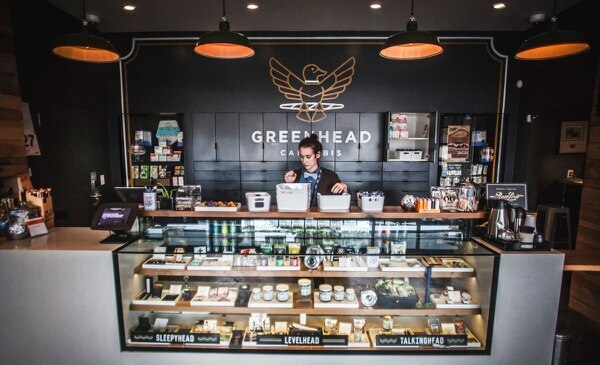 Even having recently lowered its prices on Western Cultured and Solstice, GreenHead is still a bit spendier than some other spots, with grams beginning at $15 and topping out at $20. But the quality and care are evident in every hand-selected item, from the Vashon Velvet preroll packs to the Botanica peanut butter cups.